The DNA test results are in: Senator Elizabeth Warren is part Native American. President Trump, who has repeatedly accused Warren of lying about her ancestry, once promised to give $1 million to a charity of her choice if she took a DNA test and proved her heritage. Now, the president is reneging on that offer by denying he ever said that. 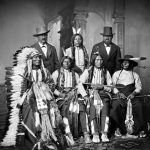 According to pbs.org, viruses brought over by European settlers—including smallpox, measles, and the common flu—killed 90 percent of Native Americans. But there’s no need to “read it again,” because video evidence proves that the president did, in fact, say that. 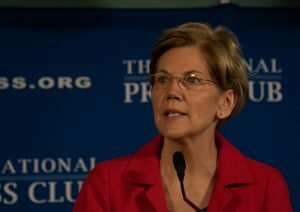 Now, Warren is calling on the president to make good on his promise.